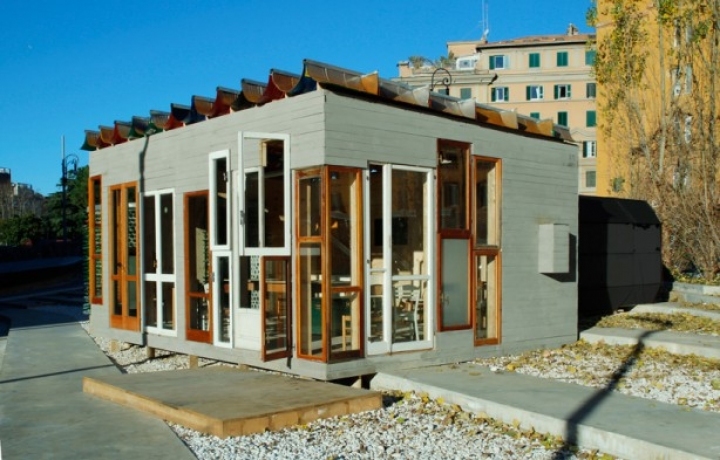 Today, in the light of the experiments already under way, in Italy as abroad, the concept of Smart City It is almost always synonymous with environmental sustainability and widespread use of information technology, communication, mobility and energy efficiency in order to improve the quality of community life and reduce waste in many different areas. 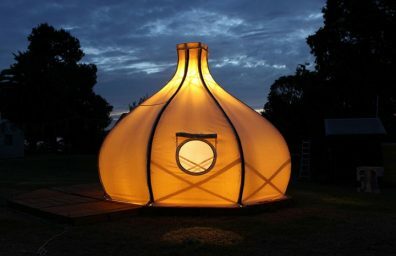 The city, however, are different from each other ... their form, their appearance is an extraordinary opportunity for a strong characterization and identity can become the place to discover the technologies and the most advanced solutions. Not only, therefore, energy efficiency, pollution reduction and sustainable mobility. 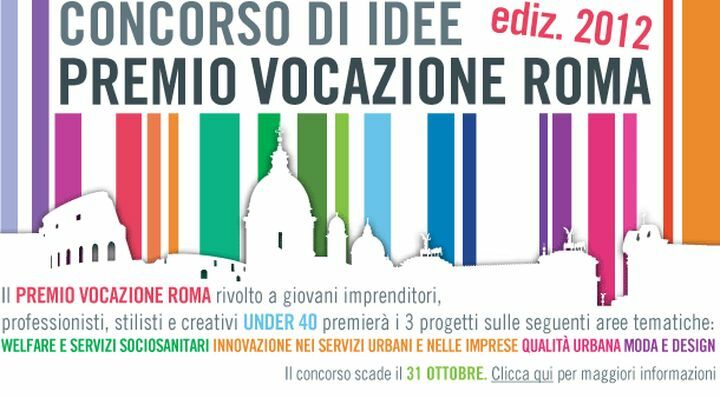 You open the selection of projects for the second edition of the Rome Vocation, ideas competition dedicated to the talents under 40. The contest will award a monetary contribution the three best projects in four thematic areas: solidarity, innovation, urban quality, creativity. The project Rio Madrid mrío arquitectos asociados and West 8, On which was published a long article of Plataforma Arquitectura, finally it opened to the public after 6 years of work. 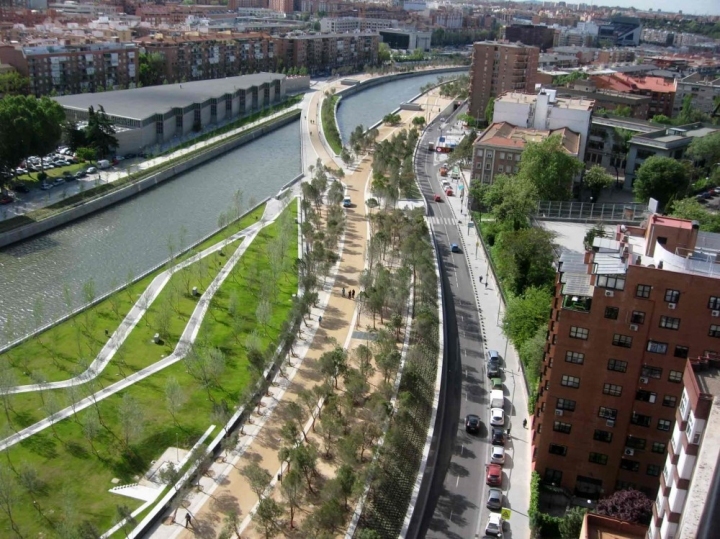 For those unfamiliar Rio Madrid, we say it is an ambitious urban development project that aims to link the precious natural landscape with the urban environment of Madrid, especially with the river Manzanares.